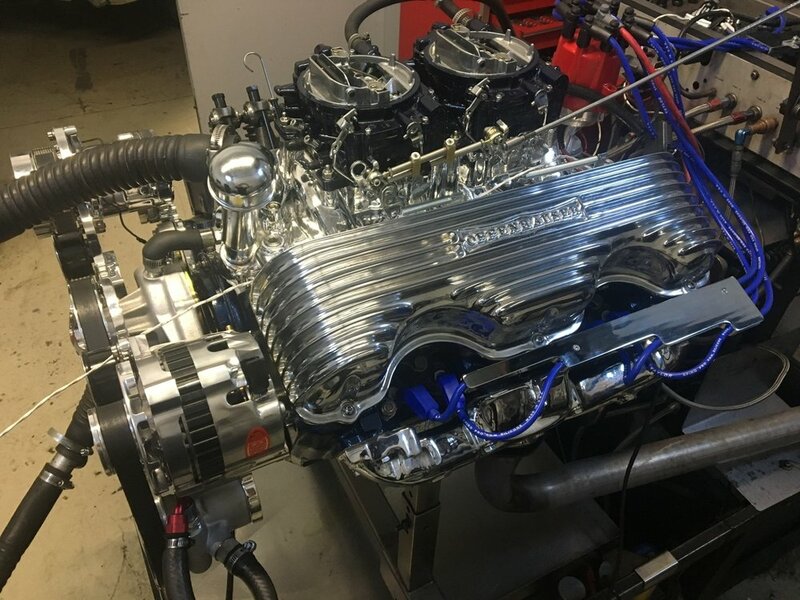 BEP Performance Center offers a complete automotive machine shop specializing in performance engines for drags, oval track, off-road, and marine. BEP Performance Center has the capacity to serve your every performance need. 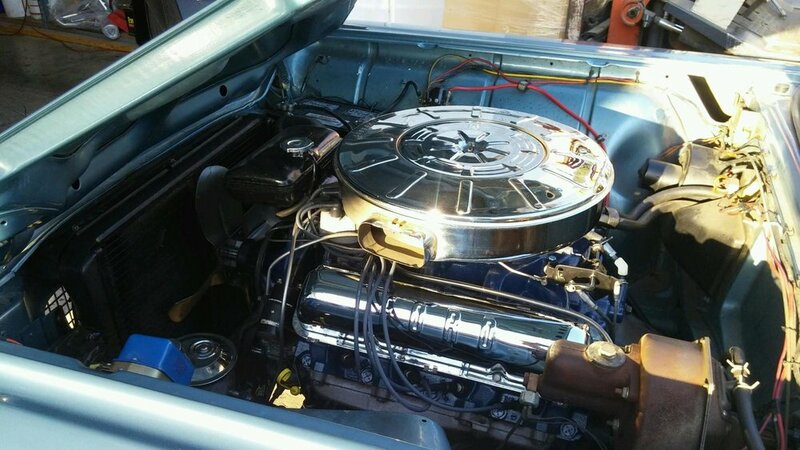 Get the most out of your engine with our in-house Superflow 901c engine dyno. BEP sources parts from over 75 different performance manufacturers.